William “Hack” Sullivan, Jr. age 76 of Science Hill, Kentucky, passed from this life on January 15, 2019 at Hospice of Lake Cumberland Jean Waddle Care Center. He was born on December 5, 1942 in Burnside, Kentucky, son of the late William Haskell Sullivan, Sr. and Lena Bates Flynn. 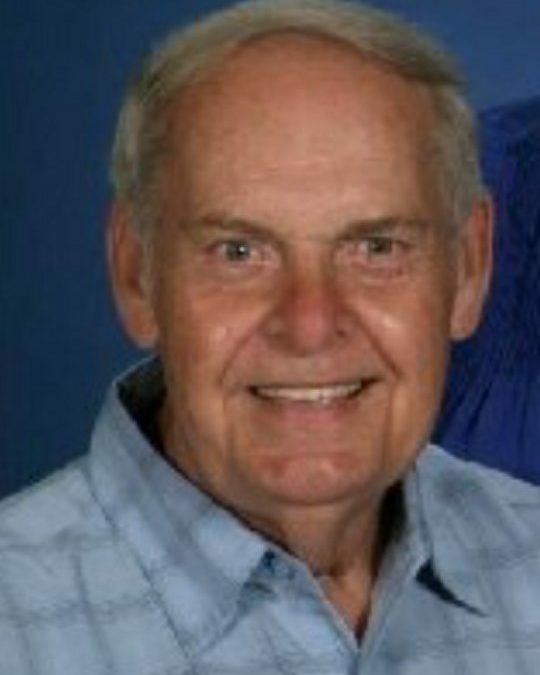 He was a retired Insurance Agent for Investors Heritage . He enjoyed the outdoors, yard work and carpentry. He also enjoyed playing anything with strings, especially his guitar. He was of the Baptist faith and a graduate of Ferguson High School 1961. “Hack” will be missed by all who knew and loved him. He was preceded in death by his parents; grandparents, Bill and Iza Sullivan; and his father-in-law and mother-in-law, Arlus and Viola Roberts, and his uncle who was like a brother, Earl Sullivan. He is survived by his wife, Evelyn Roberts Sullivan; one son, Leroy “Lee” Hall, Jr. (and Amber) of Ferguson; one daughter, Kristi Phillips (and Anthony) of Somerset; and three grandchildren, Nathaniel “Nate” Phillips, Natalie Phillips and Camdyn Hall. Visitation will begin at 10:00 a.m. on Thursday January 17, 2019 in the Chapel of Southern Oaks Funeral Home with funeral service to be held at 1:00 p.m. at the funeral home with Bro. Mark Rogers officiating. Pallbearers will be Nate Phillips, Kyle Wilson, John Gillium, Barry Bray, Brad Hewitt, Joe Ellis, Seth Stephens and Chris Browning.  Southern Oaks Funeral Home is entrusted with the arrangements for William “Hack” Sullivan, Jr.